The Daily Record newsletters – sign up today! Unlimited access to The Daily Record’s website. Daily Auction Notices email every afternoon. PDF file of all upcoming trustees sales to plan your week. on Google Maps, including lot size, square footage and more. 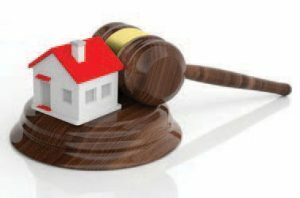 Click here to sign up for E-Auctions!